Looking for the perfect Awning Windows for your home? We have a range of Awning Windows available, with the perfect one waiting for you. Awning windows are a popular window, style as they offer a range of benefits while working well with both modern and traditional architecture. Rain or Shine . – Awning windows can be opened even when it’s raining. The window opens outwards from the top hinge and lets in ventilation at the bottom of the sash, without the threat of water entering the home. Lock and Open . – Awning windows can even be locked when open, making them a good window choice for ventilation, without compromising the security of your home. Higher Placement – For maximising your wall space and maintaining privacy, awning windows can be placed higher on walls than many other types of windows. High window placement is useful for capturing natural light and ventilation. 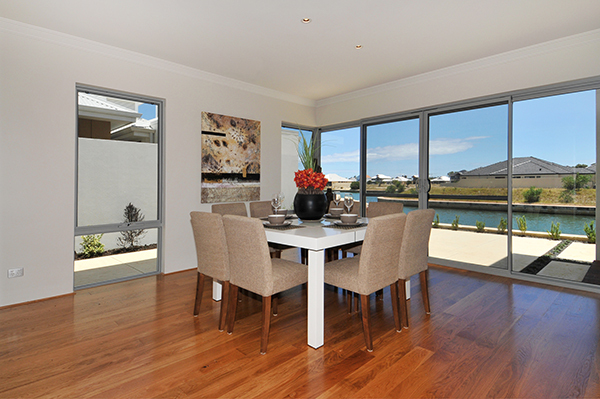 WA Custom Glass Awning Windows come in a range of sizes and colours to suit your home. Ready to have the perfect awning windows for your home?